Northern River Financial is proud to be affiliated with the best in the business. 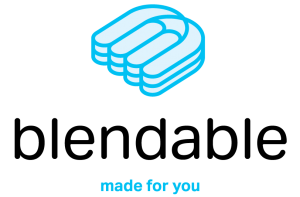 For insurance products, we are contracted with BRIDGEFORCE™. This offers us access to the best insurers across the country to ensure that our clients always receive the best products and pricing available. BRIDGEFORCE™ is one of the largest Canadian owned and operated MGAs. With more than 180 years of combined experience, BRIDGEFORCE™ is redefining an industry. It is this solid foundation of our local, personal relationships from Eastern to Central Canada that makes BRIDGEFORCE™ able to connect and deliver. We have a wide portfolio of insurance suppliers so our advisors can take proper care of their clients’ needs. As an industry wide respected MGA, we are the bridge between advisors and suppliers. It is our commitment to extract the best service from our suppliers, our staff and ourselves which keeps these links strong. With over 20 years of experience, knowledge and expertise, GroupQuest™ offers full back office support and service to Northern River Financial in all aspects of group benefits giving us the opportunity to stay focused and knowledgeable in front of our prospects and clients. We have confidence in being part of something bigger – a team that can be relied on for their commitment, support and encouragement. Leveraging their size with our large block of business with over 14 insurance carriers in Canada, GroupQuest™ quotes on our behalf as well as analyze and negotiate renewals to ensure the best outcome for Northern River Financial and our clients. Their ready to present reports gives us a competitive edge with more knowledge, expertise and confidence allowing us to flourish and excel in the group benefits industry. 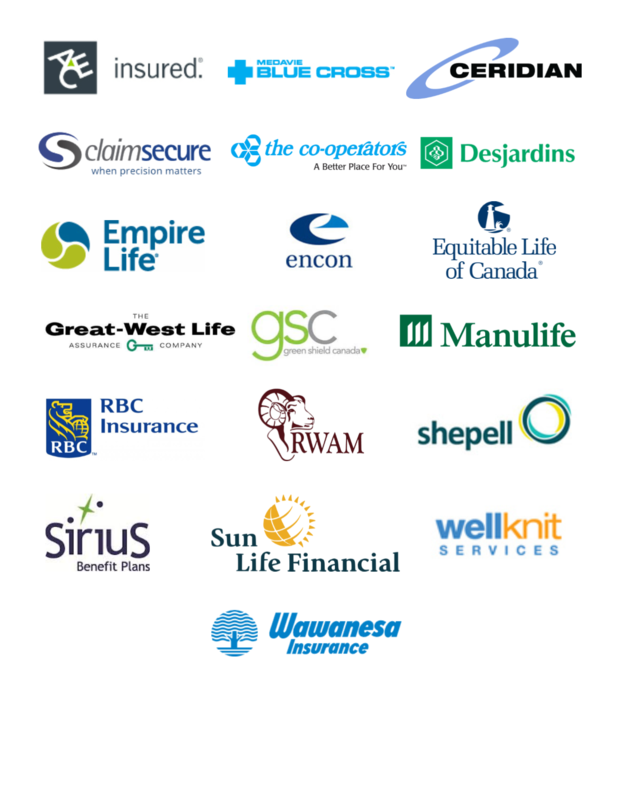 The insurance companies, with whom we are partnered, are amongst the top carriers in Canada. We are proud to be associated with these companies who provide exceptional service and competitive pricing. Glidepath Portfolio Services Inc, is an Investment Counsel and Portfolio Management firm (ICPM) dedicated to serving Northern River Financial and our clients with goal based, separately managed ETF portfolios. Our Financial Life Planning process works together with their portfolio management and technology professionals on their Portfolio GPS ™ platform to serve our client’s individual needs. Their process starts with Northern River Financial working with you to define your specific goal based objectives and your unique time, budget, and probability preferences. Glidepath implements your goals based investment plan with your own discretionary Portfolio Manager who manages and monitors your ETF portfolios within your unique settings and constraints. Their Portfolio GPS ™ system supports automated daily monitoring and optimized delivery of your custom ETF portfolio solutions for specific goal objectives in separately managed accounts. Northern River Financial identified that entrepreneurs with small to medium sized businesses are sometimes underserved in the health benefits industry. Northern River Financial is always on the lookout for the best products for our clients. Let’s face it, traditional health benefit plans are not always the best fit for our self-employed, medium and small business clients and prospects. So we decided to help small and medium size business owners retain valuable staff and benefit from tax savings by partnering with Blendable™. With a Blendable™ health spending account, we can now customize a benefits plan to suit any business. 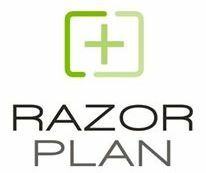 The Razor™ is a leading edge Canadian financial planning software program, developed by Razor Logics Systems, specifically used by Northern River Financial. It takes minimal time to complete and is centered on engaging our clients through meaningful discussions and life needs analysis. In addition to the core analysis, The Razor™ also includes a library of modern concepts and calculators. It only requires key information from our clients and, using its innovative algorithms, runs intuitive calculations on our behalf. This method allows Northern River Financial to quickly analyze our client’s financial life and risk management needs while helping them understand our the importance of our recommendations. Northern River Financial has engaged the Kronos Finance™ software platform for its client relationship management web application which was designed and developed specifically for financial professionals. It is a centralized cloud database resident in Canada which we own that contains our clients’ complete personal and financial information. It stands out from the rest because of its unique features that provide added value. Kronos Finance™ compliments Northern River Financial allowing us to better manage our client and simplifies our lives. Kronos Finance™ also utilizes a unique and user friendly set of financial calculators that allow our clients to calculate different savings situations. Northern River Financial clients can calculate their income with regards to several factors or the impact postponing their investments will have and see the evolution of the investment with and without postponement. They can determine their current economic value or how much they will need to live in a few years. It is also possible to calculate a current value from a future value and different tax rates with regards to their taxable income. The calculators can be used online and offline and accessed from their compute, tablet or smartphone. Northern River Financial has recognized the need to offer virtual tools in its practice and continues to be on the edge of changes in financial technology. 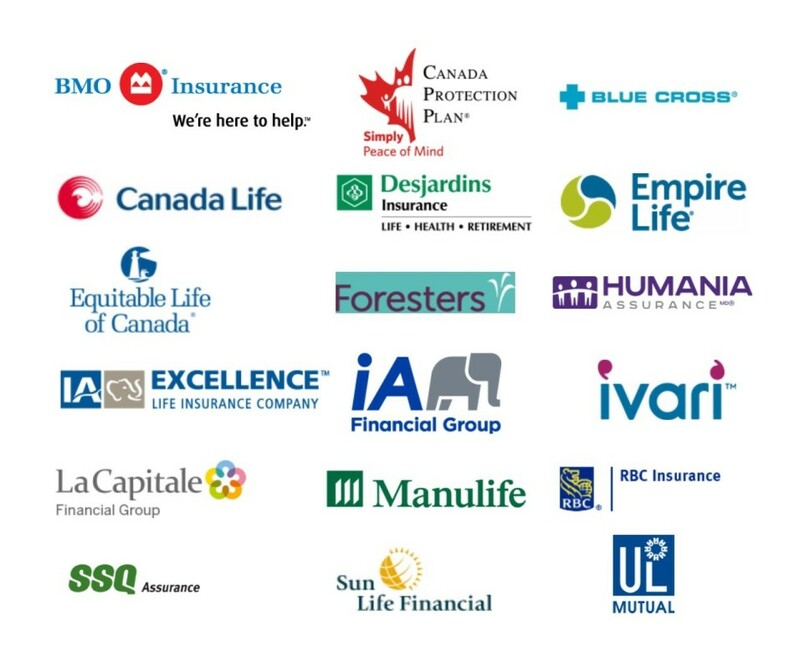 That is why we have collaborated with Life Insurance Canada.com Inc.™. They offer unbiased educational information allowing Canadians to connect to independent Canadian life insurance brokers. Glenn Cooke, the President of Life Insurance Canada.com Inc.™ has been in the insurance business since 1986. Glenn built and operated Canada’s first fully virtual and distributed life insurance agency, where brokers and consumers can connect without a physical presence. Efforts are focused on presenting understandable information about Canadian life insurance and providing a venue where our consumers can now connect with Northern River Financial‘s independent life insurance brokers. Northern River Financial has engaged MailChimp™ to enhance and optimize our client communication strategies. Its enterprise-level automation workflows allow us to provide timely and relevant information to our clients. It triggers welcome emails, provides recommendations based on client data, and personalizes our communication protocol based on our clients’ interests. MailChimp™ is integrated with our CRM platform Kronos Finance™ to increase the impact of your client service communication model. Its allows us to send tailored and relevant emails to our clients based on their prescribed interests, behavior, and preferences. Its preset segmentation allows Northern River Financial to target our communication based on location and engagement data that is passed to client accounts through a pre-built integration and custom API connection. Its data-driven tools help us to send more effective emails utilizing optimal times suitable to clients.